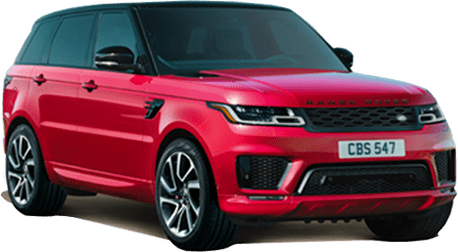 The all-new Land Rover Discovery Sport is the successor to the LR4 throne, and it beats out its predecessor in nearly every way. 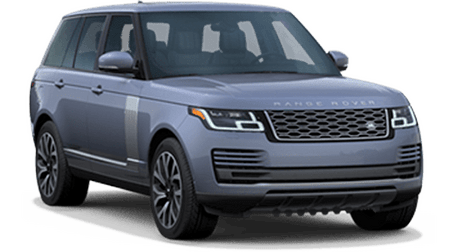 With the new available air-ride suspension, the ride height is both lower and higher than the LR4. 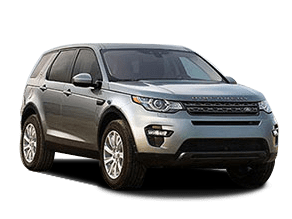 The Land Rover Discovery Sport adapts to the drive making for the perfect experience whether you are cruising down the highway or ascending a snow-covered mountain. 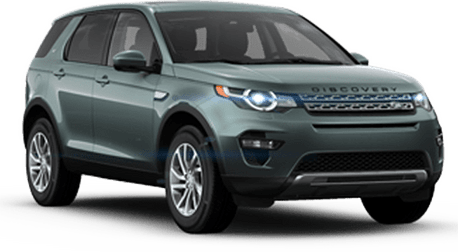 With a standard fixed glass sunroof and the option of a power-opening sunroof, the Discovery Sport brings you closer to nature while delivering comfort with automatic climate control and leather seats. This is what an SUV was always meant to be. There are two available engine options for the Land Rover Discovery Sport. You can choose between a 340 horsepower Supercharged V6 or a 254 horsepower turbocharged diesel V6. 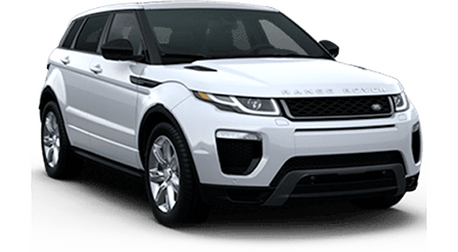 Combine that with the lightweight aluminum construction, and you have an SUV that can really move. 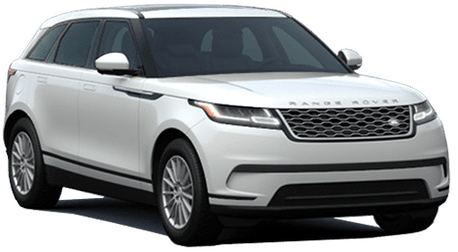 Available on all trim levels and standard on the HSE Luxury, the air suspension delivers with both performance and convenience. It can lower itself for easy loading of cargo, passenger egress, or even highway travel and it can raise itself up to two different ride heights for off-roading. The Discovery Sport was built with convenience in mind. 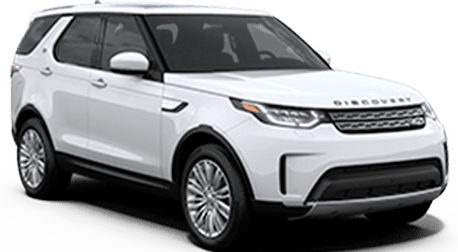 With options like 360 degree Parking Aid, Adaptive Cruise Control, Lane Keep Assist, Driver Condition Monitor, Traffic Sign Recognition, Blind Spot Monitor, and more, this Land Rover does more for you than ever before.